Need a laugh? Are you feeling mired in parental guilt? 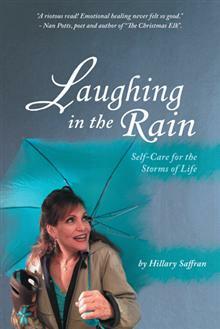 This book will show you how to laugh in the rain, even if your umbrella has holes!